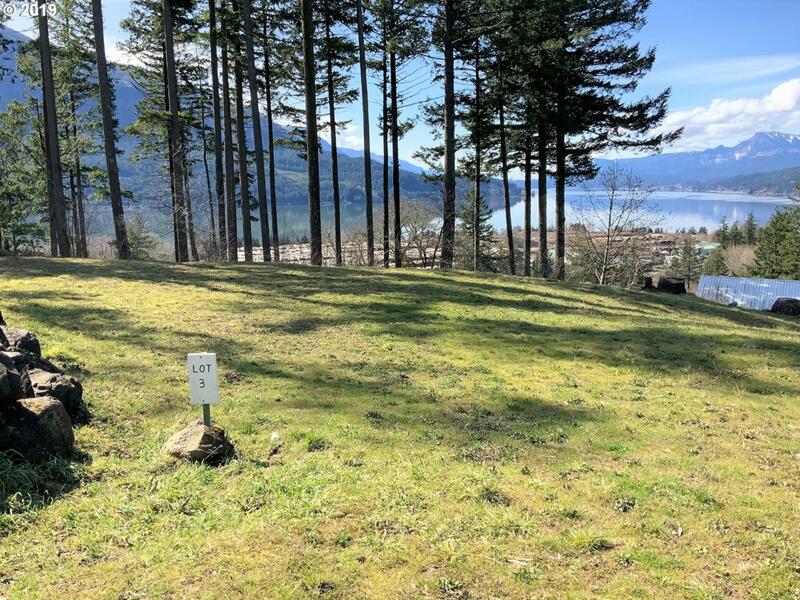 Beautiful view lot in the heart of the Gorge. Power and public water is included. Soft CCR's to protect your "dream home" investment. SW exposure makes for post card sunsets! Views vary from each lot.